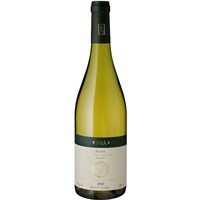 Marc Brédif Vouvray is a stylish Chenin Blanc from the Loire Valley in France. 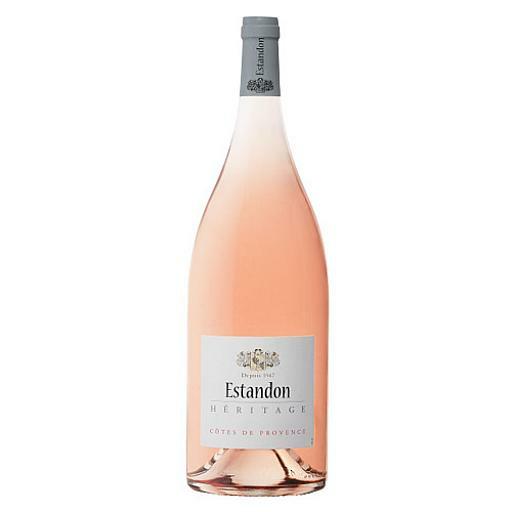 Very intense and fruity nose with notes of white flowers and quince. 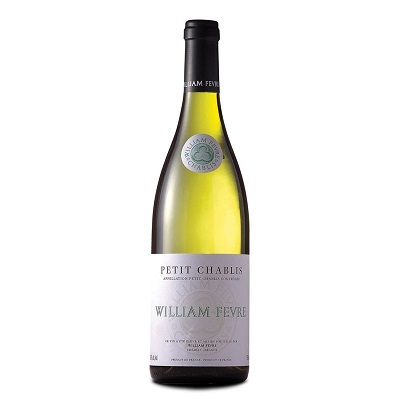 A unique wine in that they have the ability to age for many decades, developing palate weight and honeyed complexity as they age. 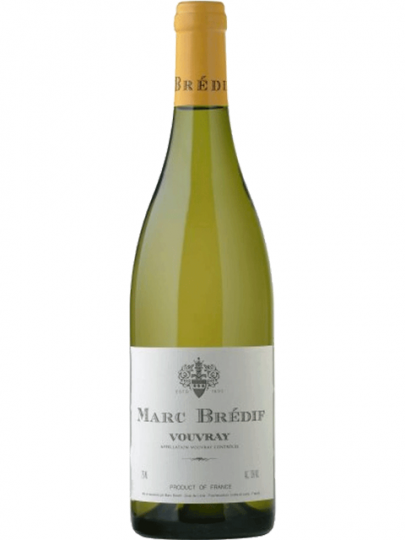 The domaine of Marc Bredif is one of the most famous names in the Loire, renowned for the longevity and quality of his Vouray. 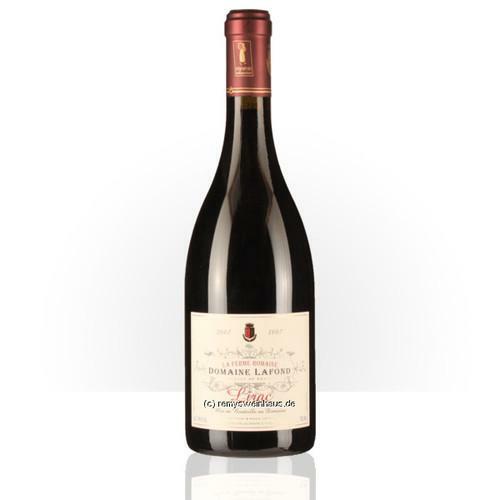 Established in 1893 under the name of Chateau les Roches it wasn’t until 1919 when Marc Bredif took over from his uncle, that the name was changed to mark the change of ownership.